Home » Introducing the New Quarterly Edition! Introducing the New Quarterly Edition! 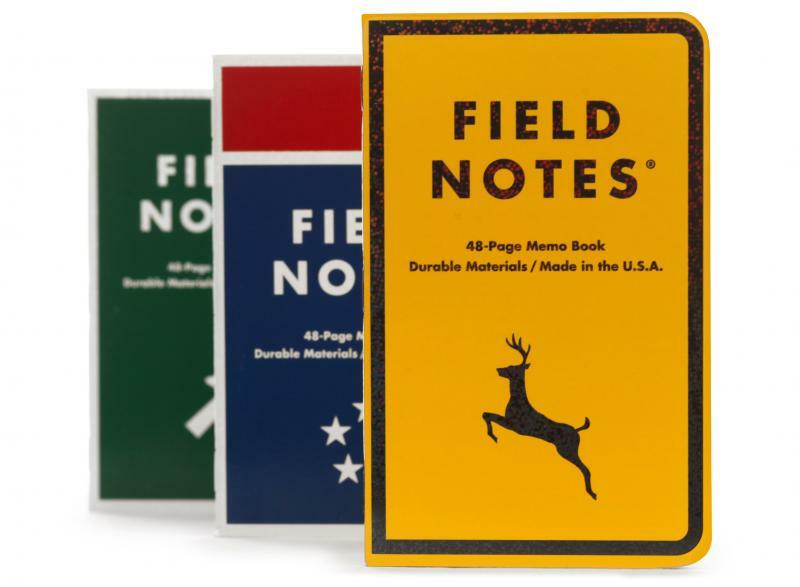 The latest Quarterly Edition from Field Notes is here, and it's about as American as baseball and apple pie. Featuring familiar highway signage and printed to match the exacting specifications of US DOT, the Mile Marker notebooks little slices of Americana are perfect for planning your next road trip. But what's a road trip without a map? This Quarterly Edition features two separate releases. In addition to the three-pack of highway sign notebooks, Field Notes has also unveiled a companion map: an "old-school gas-station-style, difficult-to-refold-properly, Field Notes National Highway Map," to be precise. Both of these are available to preorder now at Brilliant Books!